Rae E. Chorowski – Chorowski & Clary, P.A. 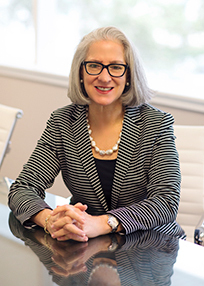 Rae E. Chorowski is managing partner of Chorowski & Clary, P.A. in Fort Lauderdale, Florida. Since founding the firm in 1993, she has concentrated her practice exclusively on marital and family law. Ms. Chorowski is a Florida Supreme Court-certified Family Law Mediator and has also completed the training for Collaborative Law. She has been appointed as a Special Magistrate by judges in the 17th Judicial Circuit. In addition to being rated AV® Preeminent by Martindale-Hubbell®, she has frequently been selected for inclusion in Florida Trend’s Legal Elite magazine and Florida Super Lawyers in the area of marital and family law. 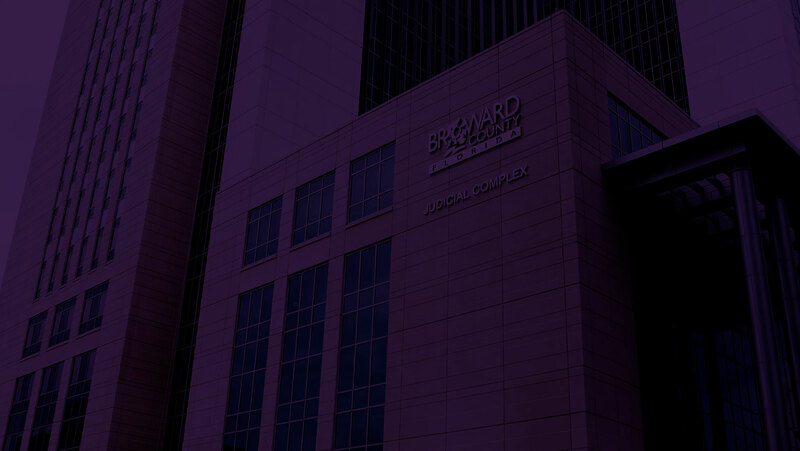 Ms. Chorowski has lectured in continuing legal education seminars sponsored by the Florida Bar, the Broward County Family Law Section, Nova Southeastern University, the National Business Institute and has spoken to diverse community groups on issues involving marital and family law. She has also taught pre-trial and trial skills to law students as an Adjunct Professor of Law in the Civil Law Clinic at Nova Southeastern University School of Law. Ms. Chorowski’s extensive community service includes service as a member of the 17th Judicial Circuit Grievance Committee “D” and board of directors of Hispanic Unity of Florida and Legal Aid Service of Broward County, Inc. She is also a past president of the Broward County Hispanic Bar Association and is currently a member of the Florida Bar and the Family Law Section of the Florida Bar. Ms. Chorowski graduated from George Washington University in 1987 and earned her law degree from Nova University School of Law in 1993.